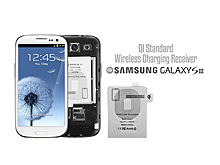 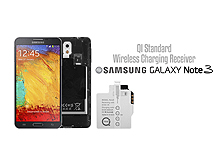 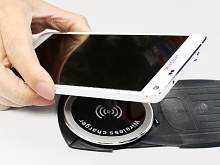 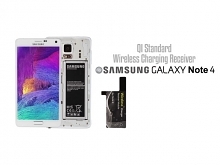 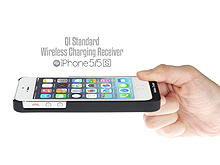 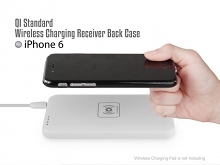 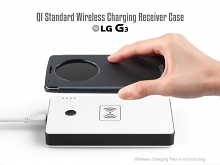 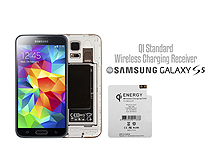 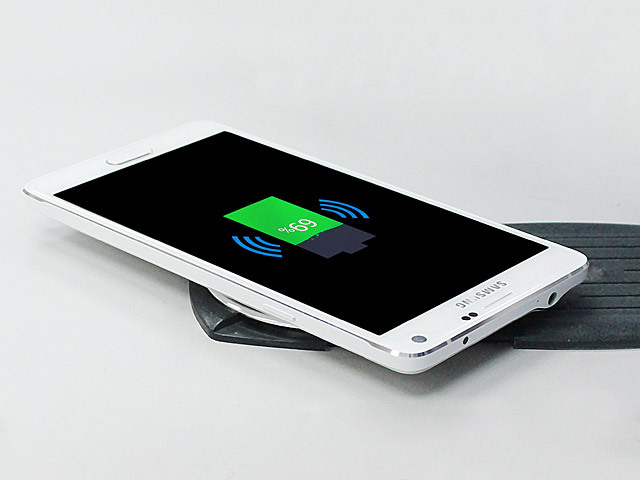 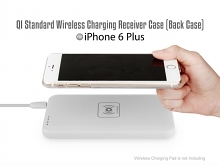 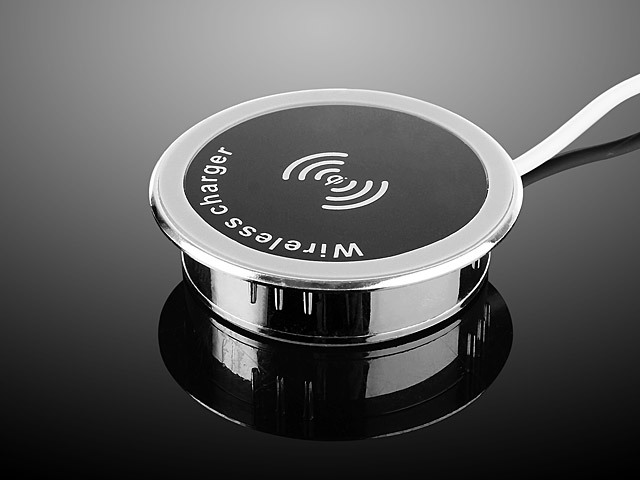 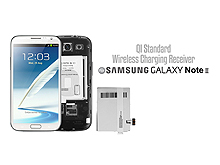 QI Wireless In-Desk Charger supports wireless charging for QI devices and USB charging for non-QI devices. 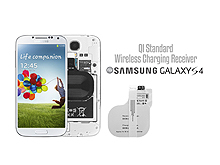 Designed to fit a dia. 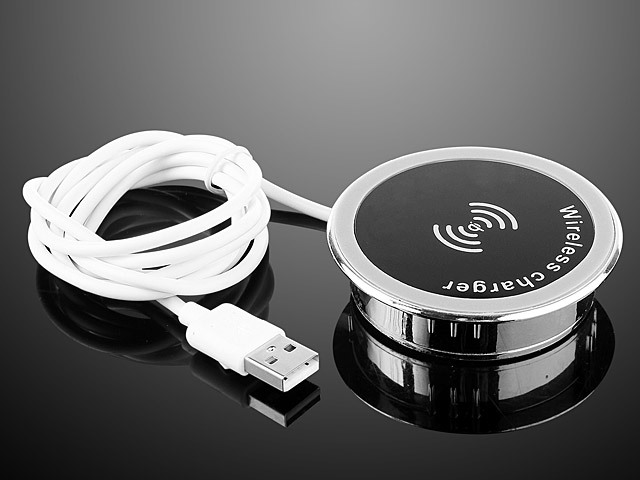 60mm desk wire hole. 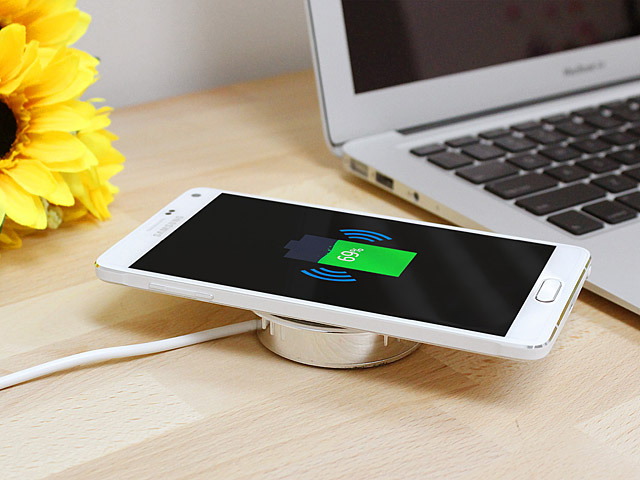 It can put on the desk wire hole to save your desk space and convenient to use!